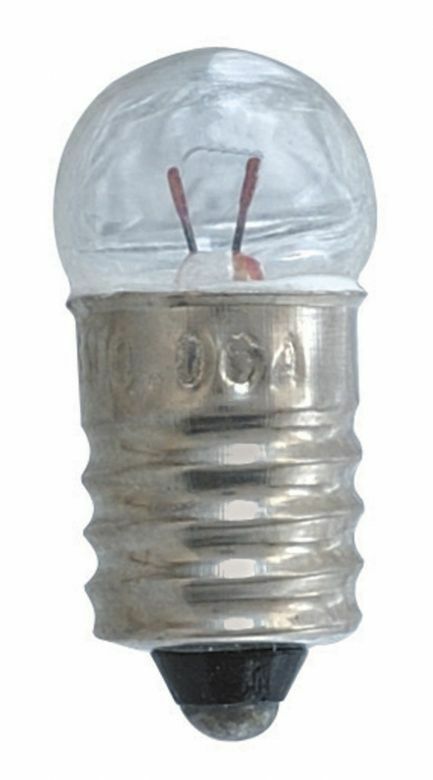 This 1.5V 300mA MES Lamp (Miniature) has been manufactured to a high standard and offers 100 hours of life. 11mm diameter, 23mm overall length. Supplied in singles.